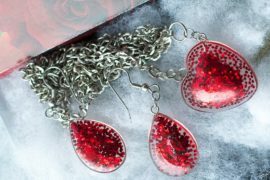 If you have still not planned for Valentine’s Day, then it is time you get started. Of course, some things need more immediate attention than others. Booking a table at your favorite restaurant or ordering a swanky gift that takes a week or 10 days to arrive is something you do now. 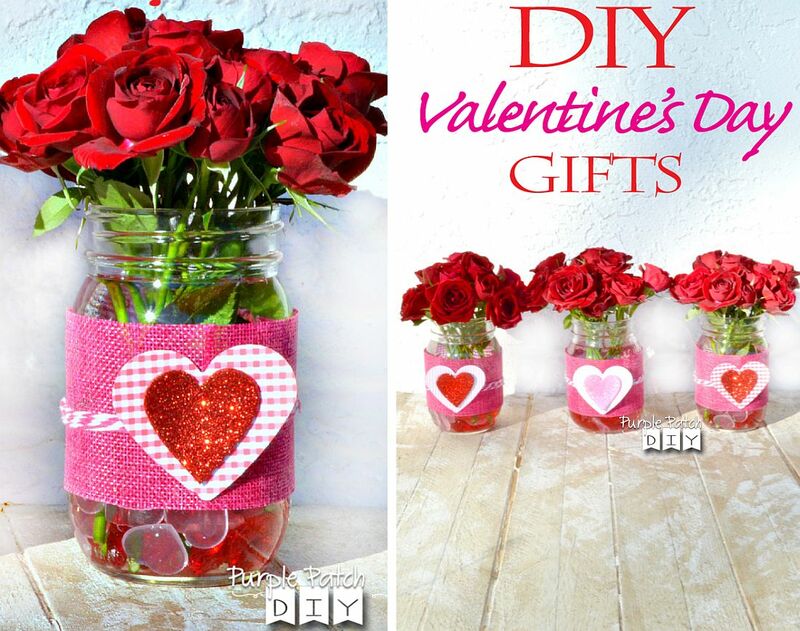 But making a DIY gift is something that can be taken up in the weekend ahead. 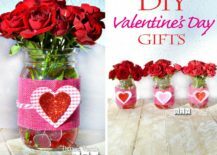 Despite the fact that you barely need an hour or two to make a lovely Valentine’s Day gift, settling on one takes much more time. 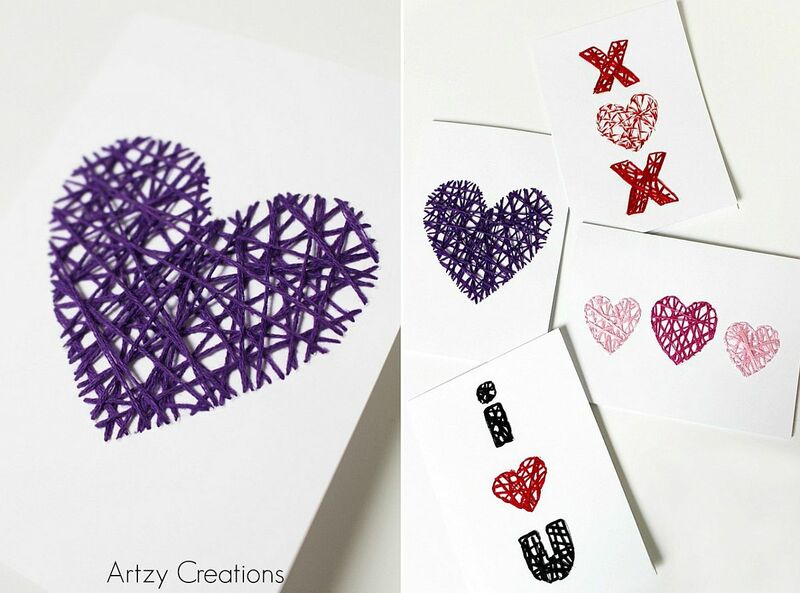 Having already shared with you ideas for easy Valentine’s Day Cards and Valentine’s Day gifts in red, it is time to flip through the best homemade gifts in purple and violet. 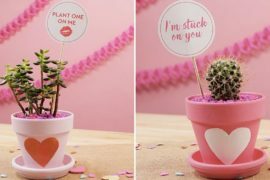 With most of our design conscious readers, we are pretty sure that violet and purple DIY Valentine’s Day ideas will be a huge hit. 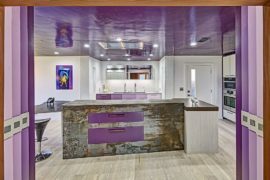 Having taken the envious spot of Pantones Color of the Year, Ultra Violet has forced many in the glorious purple and violet direction. 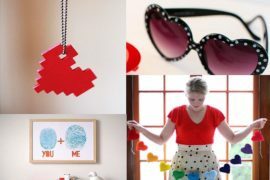 The easy, fun and unique DIY bellow should allow you to embrace the color, giving something beyond red, red and more red on the day of love! 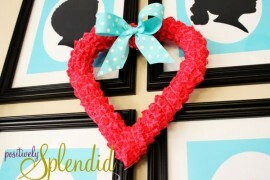 Gifting someone a wall art piece on Valentine’s Day can work out in more ways than one. 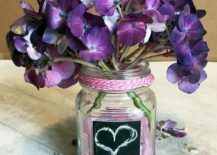 It will add something more permanent to the interior and a stylish, statement piece in purple can be used in most modern homes. 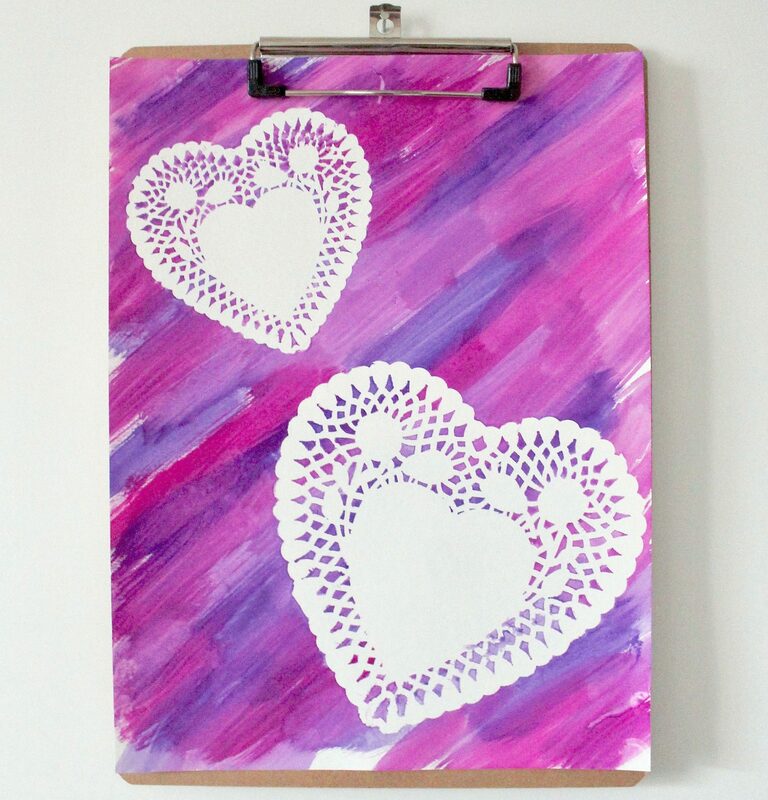 A DIY String Heart in Purple looks great when placed on a white wall and the neutral backdrop allows the heart to shine through beautifully. In a sea of red hearts, this purple, stringed delight comes as a welcome oddity! 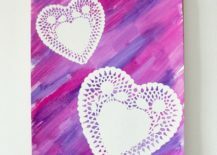 The beautiful and striking Doily Heart Painting is another masterpiece and this one combines both shades of purple and red. 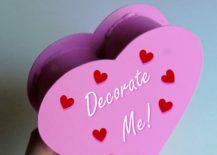 Gifting your loved one a dreamcatcher on Valentine’s Day is surely not that common, making it an exceptional and fun gift. 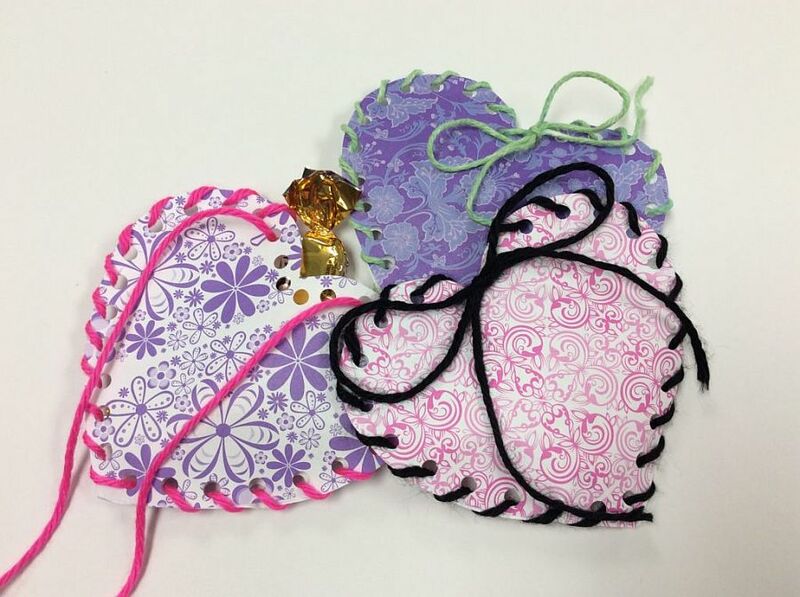 The DIY Valentine’s Day Dream Catcher is easy enough to create and make a big visual impact. 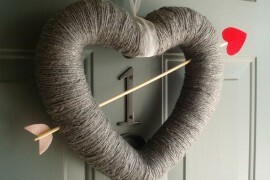 It also has a heart at the top to make it extra special! 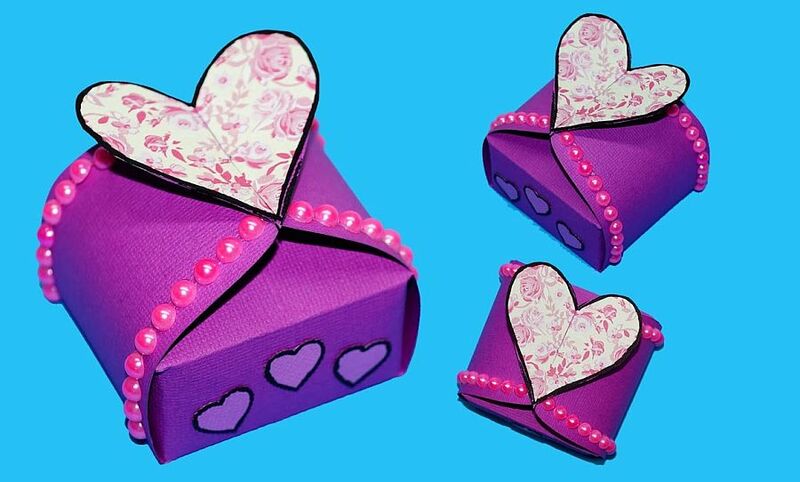 Purple gift boxes look super-cool and cute when done right. 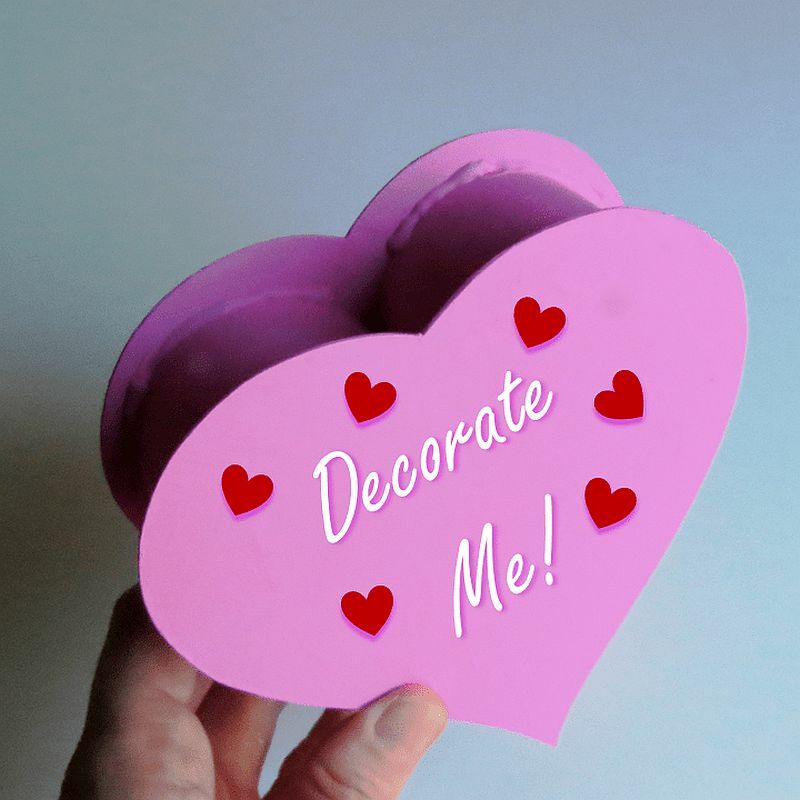 Again, it is a move away from the usual red and you can carefully wrap your big Valentine’s Day gift in one of these gorgeous boxes. 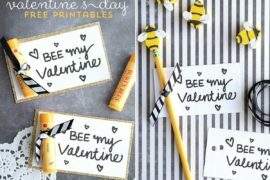 A homemade box for your grand gift just says that you acre more and you can even personalize it in a manner of your choosing with pictures, motifs and initials. 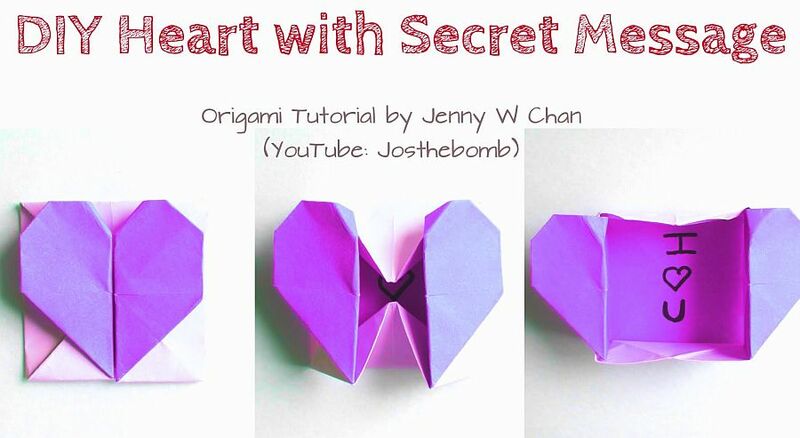 The DIY Origami Heart Box & Envelope seems ever so classy and you also have the added advantage of conveying a secret message. 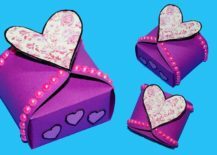 Much more radiant multi-functional is the Gift box sealed with hearts while the DIY Chocolate Box in purple holds a sweet treat or two. 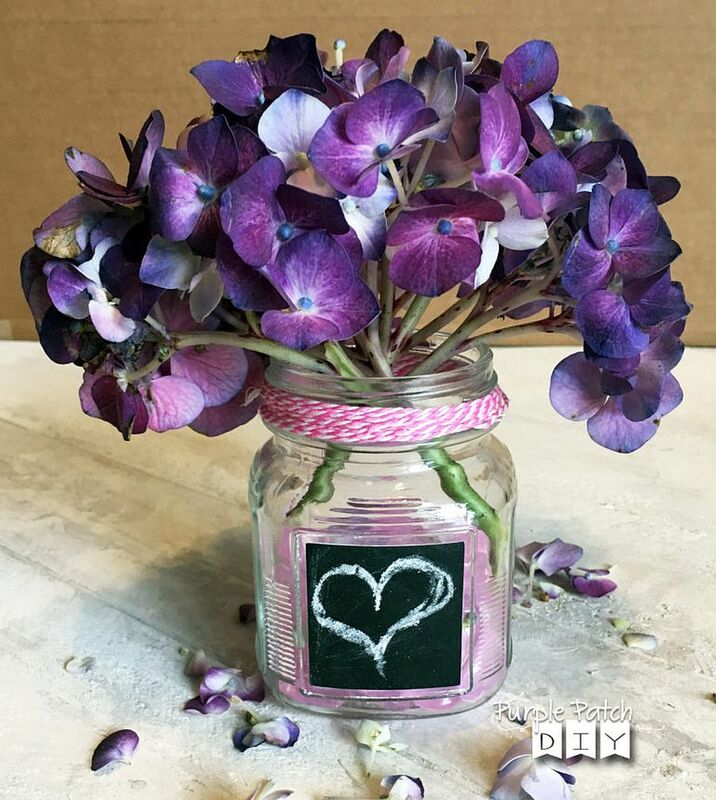 Any Valentine’s Day celebration is simply incomplete without flowers and by simply adding a few of your favorite flowers, mason jars and a dash of violet, you can shape a delightful central piece or decorative vase that lights up a room. 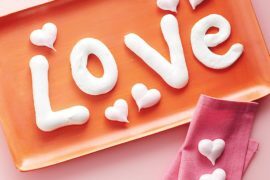 It is all too easy and you will not have to spend a fortune to get the job done. 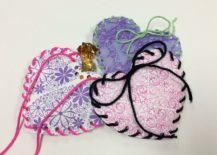 Another interesting idea is the DIY Heart Pockets that come in various shapes, sizes and with a wide range of motifs.